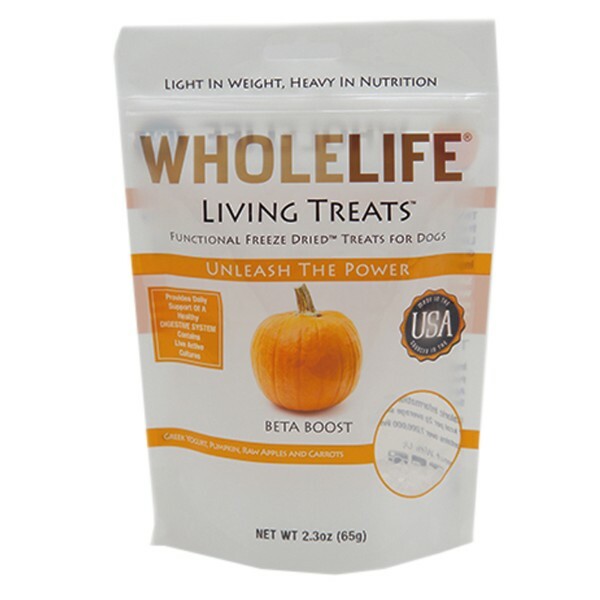 Pet treat bags are used to package variety of pet treat. Pet traet bags can protect food quality and prevent volatilization, penetration, collision and extrusion. The quality of Pet treat bags directly affects the grade of pet food. 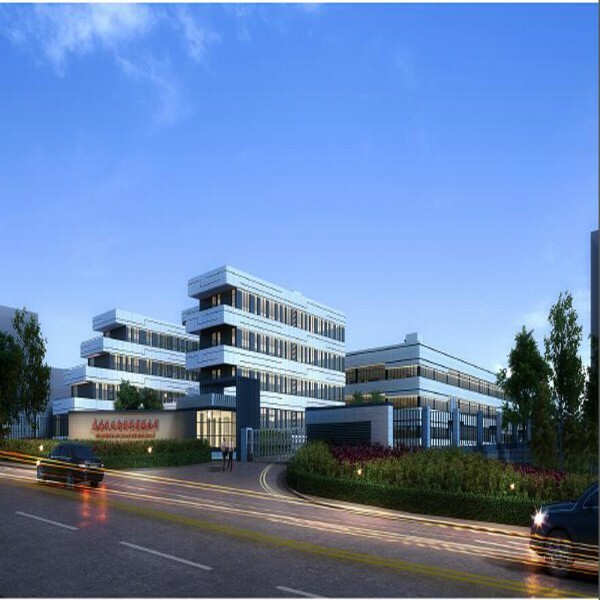 Our factory WeiHai Woda New Material Co.,Ltd. produce pet food bags, such as dog food bag, bird food bag,cat food bag etc. Meanwhile, stand up bag is one of the most popular dog food bags. 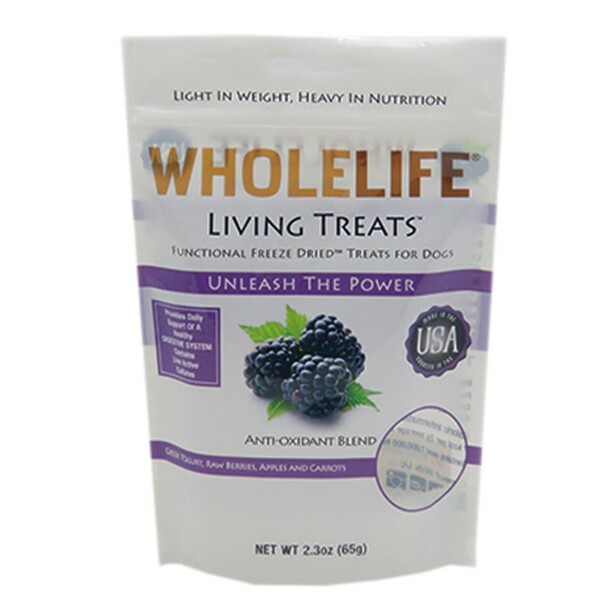 Believe our company will provide satisfying pet treat stand up bags. 3.Classification: Bird Food bag, Parrot Food bag, Cat Food bag, Dog Food bag, Hamster Food bag, Hedgehog Food bag, Rabbit Food bag and also kinds of pet treats bags or pet snack bags etc. 4.Printing: Gravure roto printing according to various pet food bags’ design. 5.Color: Customizable up to 11 colors (CMYK + Pantone color +white). Registered matt finish is also available. 7.Thickness: Customized from 50-200micron or 2-8 mil. 8.Packing detail: 50pcs in one bundle in export standard carton with PE liner and palletized. 9.Sample: Free samples can be offered for quality check and size test. 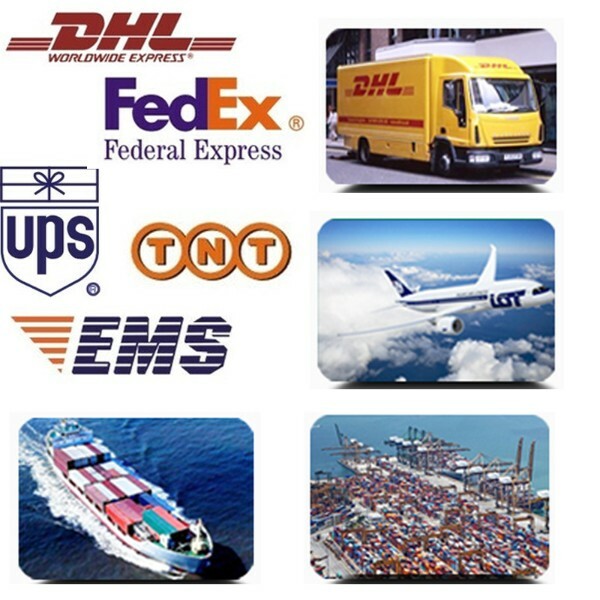 10.Delivery time of samples: Within 48 hours without your own logo. If customized samples with your own logo please contact us for more details. 11.Optional elements: Hang hole, zipper, tear notch, clear window, high barrier etc. 1. Self-supporting pouch design enables the package to stand by itself when filled. 2. Laminated material for added strength and barrier. 3. Pet treat stand up bags have strong resealable zipper. 4. Tear-away notches provide convenient access when heat sealed. 5. 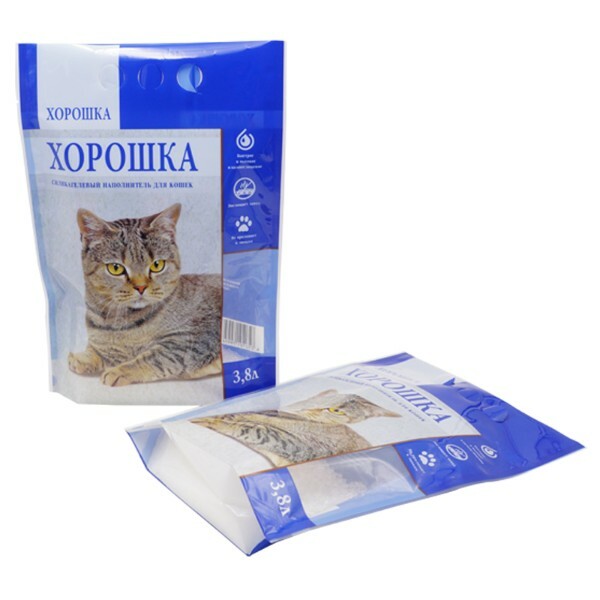 Pet treat stand up bags is made up of food grade materials. 6. Pet treat stand up bags come in various sizes and shapes ranging from flat to sealed and gusseted stand-up pouches. 7. Pet treat stand up bags come in different finishes such as glossy,matte and combination finishes. 8. Lightweight and flat for easy shipping and storage. 1. Pet treat stand up bags are durable and moisture proof. 2. 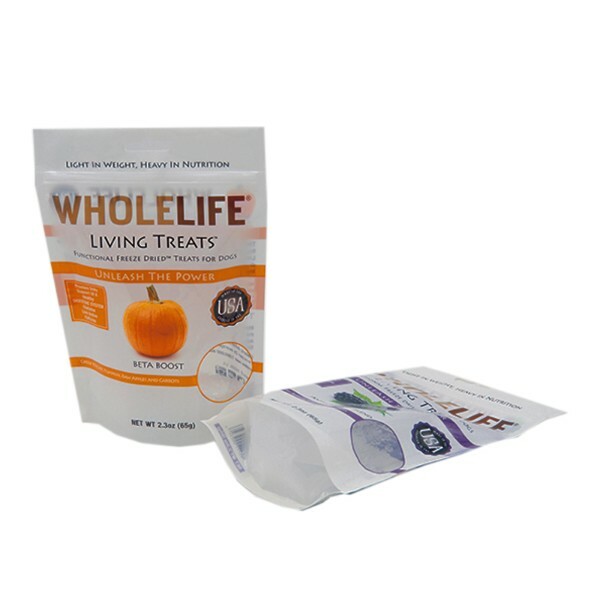 Pet treat stand up bags are made from FDA approved food grade materials. 3. 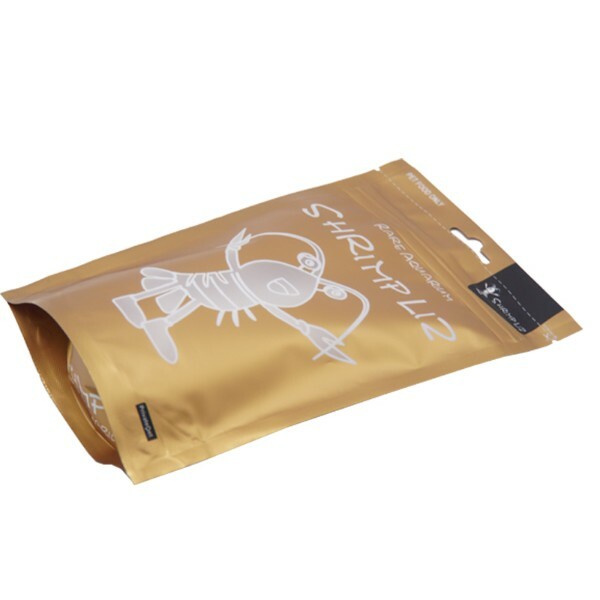 Pet treat stand up bags are distinctive designed. 4. Pet treat stand up bags are customized printed with customers’ own LOGO. 5. Pet treat stand up bags are excellent standing effect and strong sealing. 6. Pet treat stand up bags are easy to carry, store and transportation. 7. 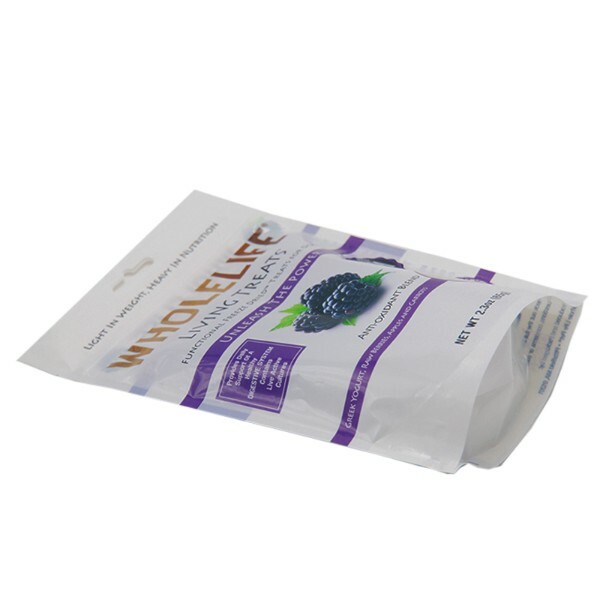 Most pet food bags are excellent moisture proof and oxygen proof. 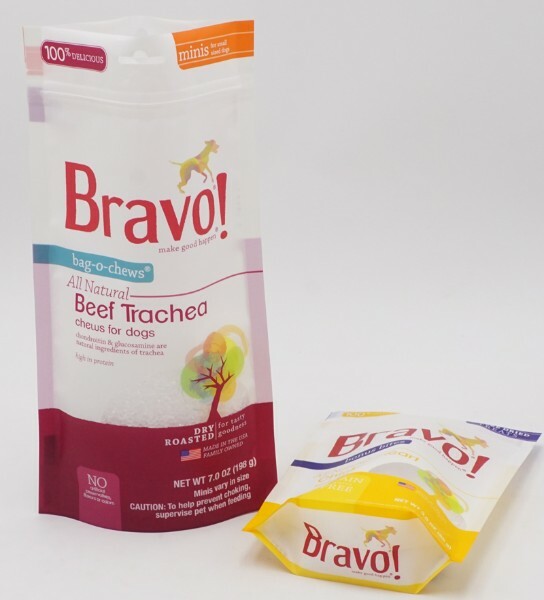 Because of so many advantages that pet treat stand up bags have become the preferred packaging for many pet food companies’ first choice. A: We provide a wide range packaging solutions like: Plastic bags, PE bags, BOPP bags, Aluminum foil bags, Kraft paper bags, Stand up bags, Zip lock bags, Vacuum bags, Bags with valve and so on…. Pet treat stand up bags are one of the most popular products. Our company can offer different varieties of pet treat stand up bags, customizable for all types of pet treat bags. Welcome your visiting. We are always on service.